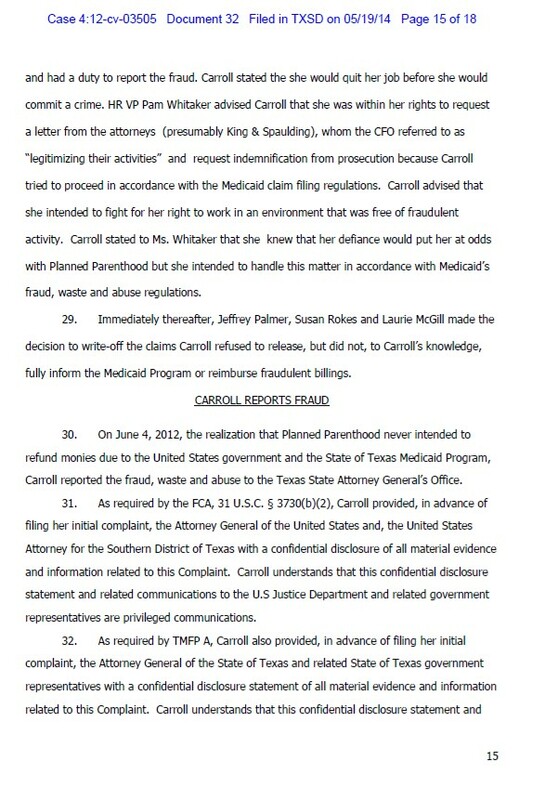 Planned Parenthood must face claims that it defrauded Medicaid with regard to blood tests performed on Texas teens, a federal judge ruled. 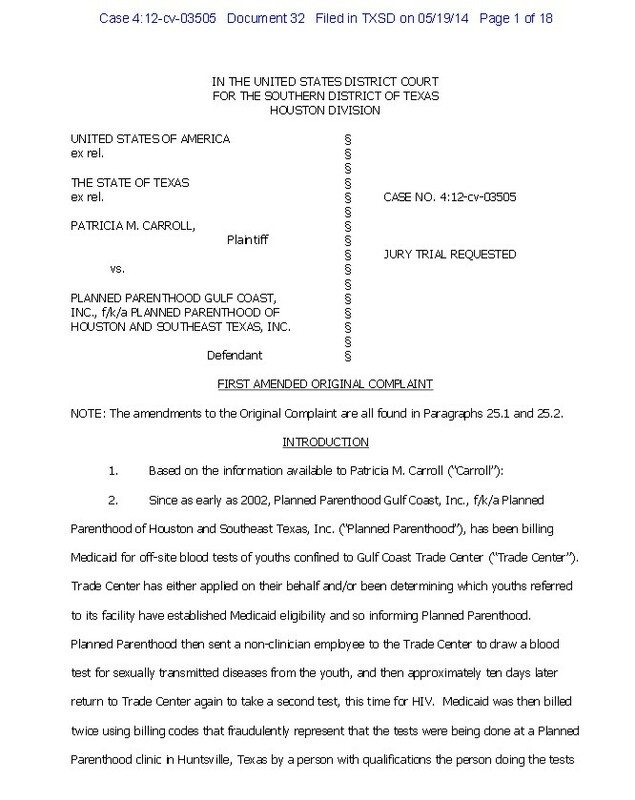 According to Court House News, Patricia Carroll brought the complaint in late 2012 after serving as the accounts receivable manager for Houston-based Planned Parenthood Gulf Coast Inc. for five years. 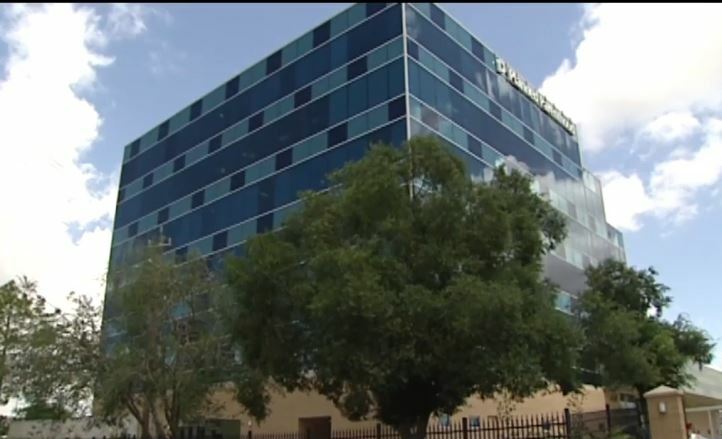 In March of that year, she had allegedly noticed that a Planned Parenthood clinic in Huntsville experienced a revenue increase of more than 300 percent. 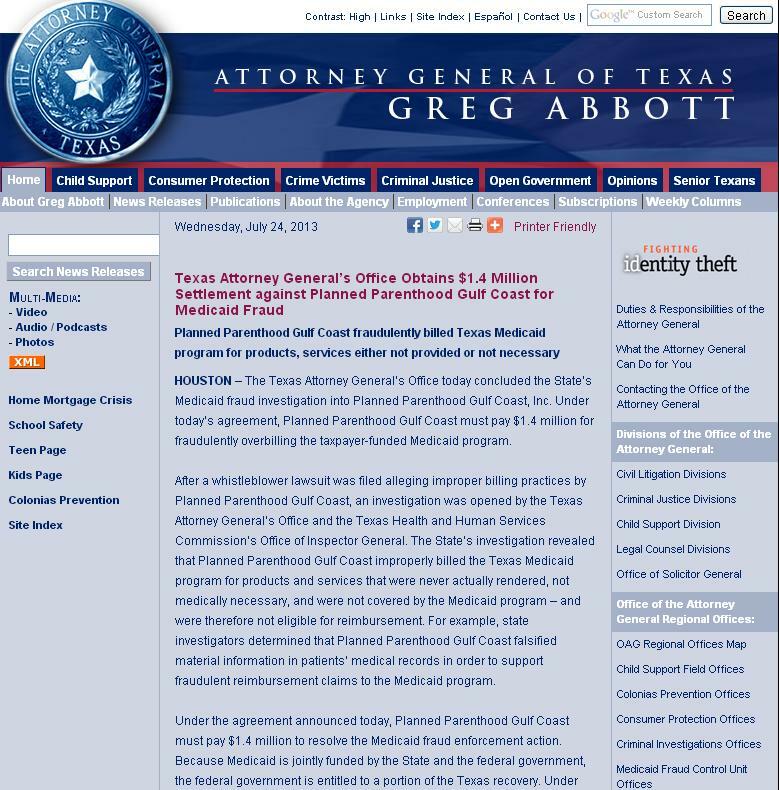 On July 30,2013 Planned Parenthood Gulf Coast settled a whistle-blower lawsuit that alleged the Houston abortion giant engaged in fraudulent Medicaid billing for $4.3 million. 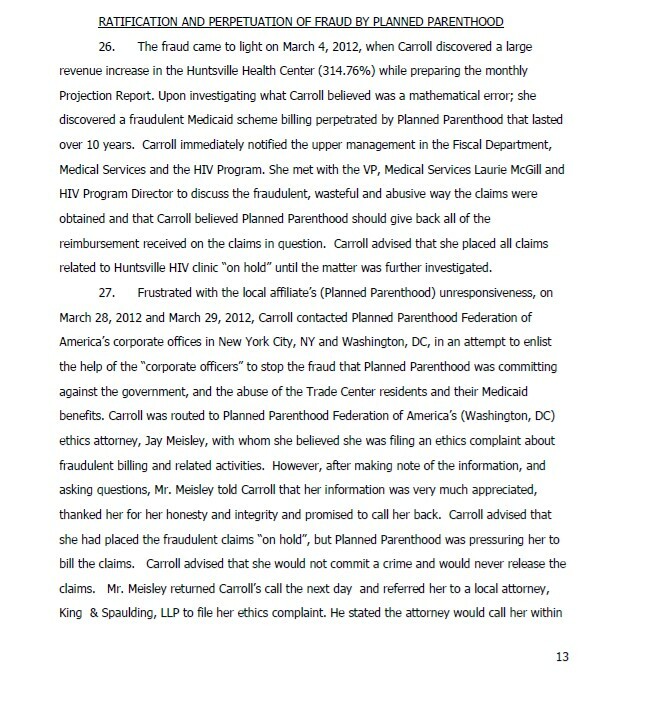 “This settlement is not an admission of guilt,” Planned Parenthood said in a prepared statement. 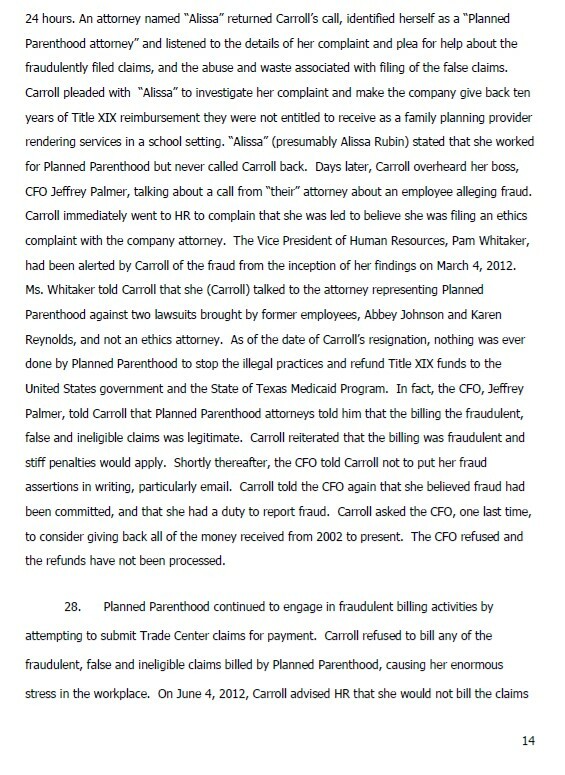 Of course, despite receiving MILLIONS in federal tax dollars- this is not Planned Parenthood’s first accusation of fraud. Saynsumthn has been detailing this from around the country here and here. According to Life Dynamic’s press release, it is clear that the pro-life movement has a greater potential for recruiting informants from the abortion industry than ever before. 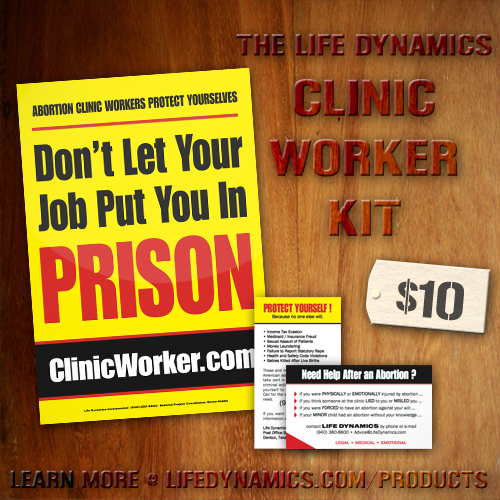 To capitalize on this, Life Dynamics, Inc. a national pro-life organization located in Denton, Texas is re-launching its ClinicWorker.com direct mail campaign. 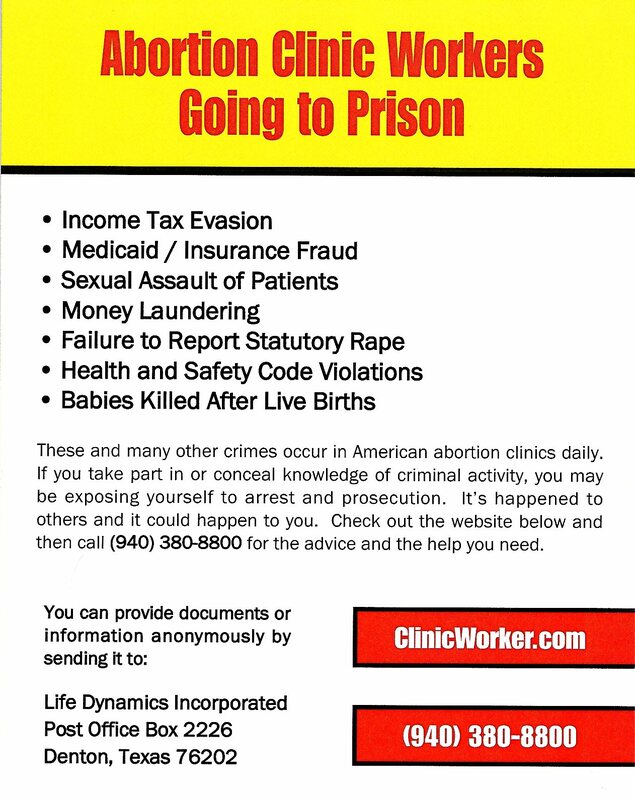 Since Life Dynamics began the ClinicWorker.com project, they have seen that virtually every abortion clinic in the country is engaged in at least some sort of illegal activity and most are engaged in several. 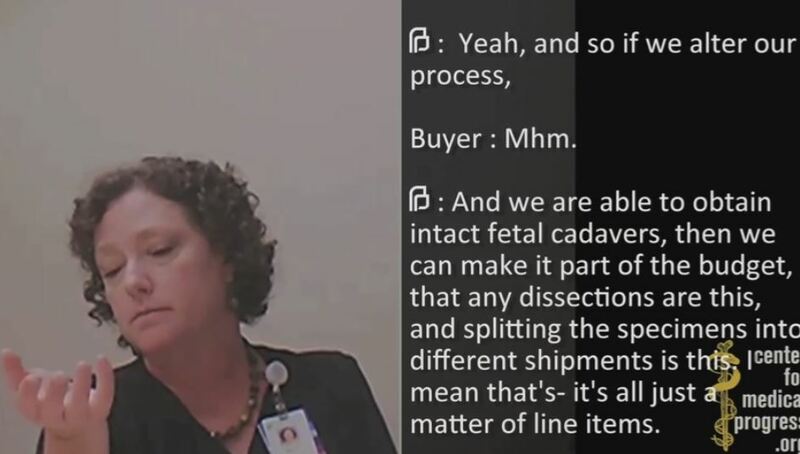 Life Dynamics claims that when this information is brought out into the public, the consequences for the abortion industry can be devastating. Crutcher continues, “From the abortion industry’s standpoint, it may be that the most damaging outcome of this trial is not that Gosnell went to prison, but that his wife and several employees did as well. 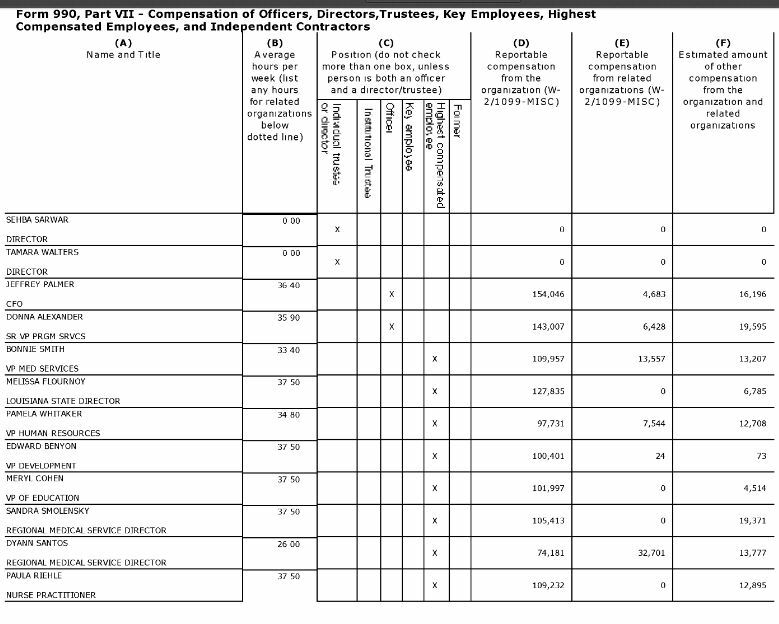 This creates trouble for the abortion industry given that (a) it is common for the authorities to get information about an employer’s illegal activity from disgruntled former employees and ex-spouses; and (b) the divorce rate within the abortion industry appears to be well above average and the employee turn-over rate is astronomical. Beyond that, we have also found that, even among those employees who remain on abortion clinic payrolls, the vast majority have an attitude toward their employers that ranges from distrust to loathing. 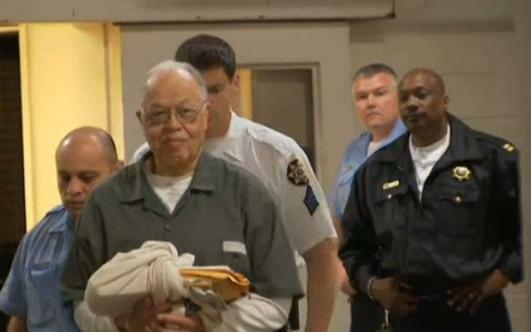 “When prison sentences were handed down against Gosnell’s employees, it was easy to predict that one consequence would be a heightened concern among America’s abortion clinic workers regarding their own vulnerability to criminal charges. 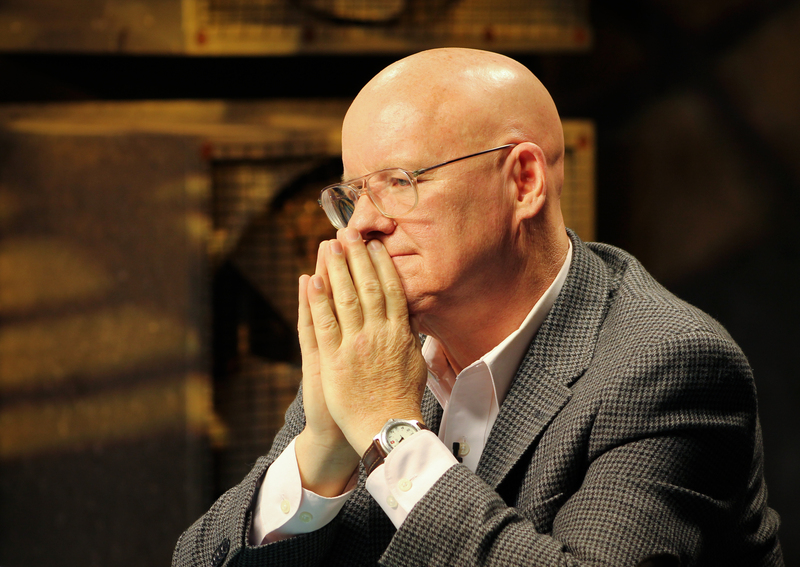 On the day after Gosnell was convicted, Life Dynamics released the first part of an interview they taped with three former employees of Houston abortionist, Douglas Karpen. 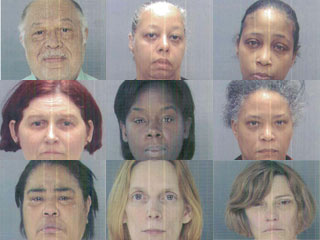 In graphic detail, these women publicly revealed that the same things that were going on in Gosnell’s abortion clinic are going on in Karpen’s. Life Dynamics furnished the unedited footage of this interview to the Houston police resulting in a criminal investigation. 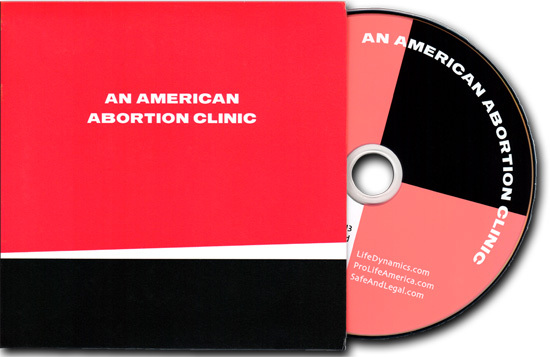 In addition, Life Dynamics has since produced a DVD called An American Abortion Clinic that contains more of this chilling interview plus an interview we conducted with a recent patient of this same facility. 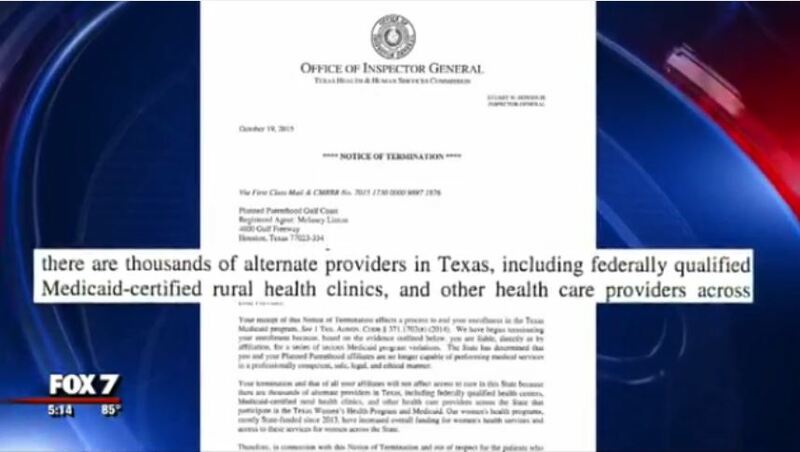 To capitalize on this, Life Dynamics will be sending information to every abortion clinic in the country alerting employees about illegal activity that may be going on in their facility, what they can do about it, and what their own legal exposure might be. 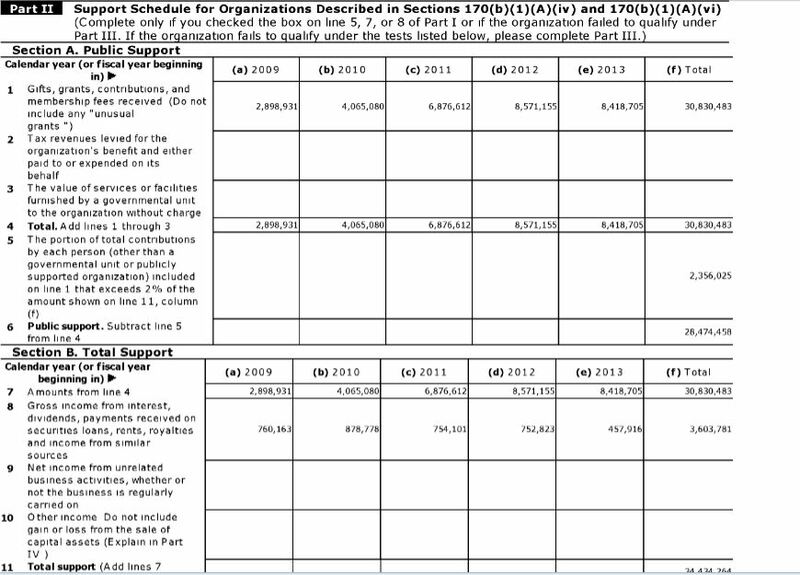 Recognizing that these efforts will not get through to every employee, Life Dynamics has also developed a kit to help sidewalk counselors increase the reach of the campaign. Included will be five picketing signs (posters) that we recommend pro-life sidewalk counselors attach to cardboard or foamcore for use at the clinics. 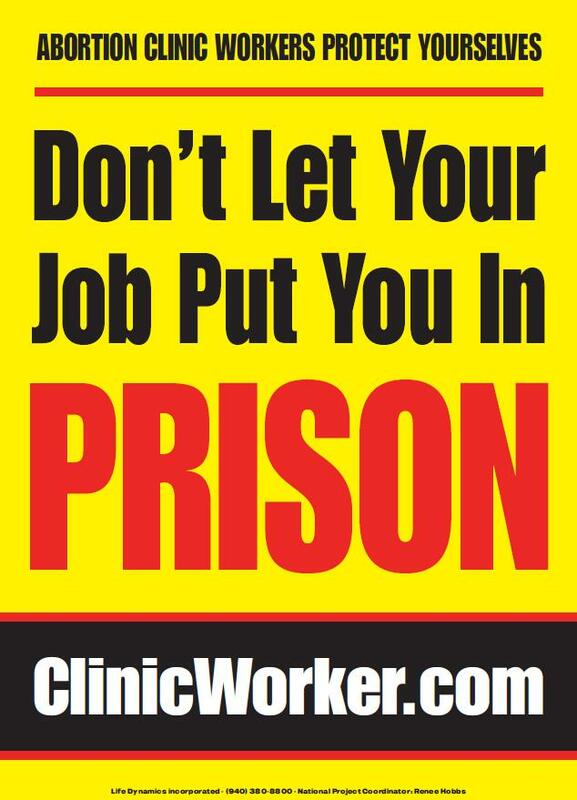 Life Dynamics will also include a supply of ClinicWorker.com business cards.